Join us for the fifth annual SAMJAM Venice Block Party on Sunday, June 30. 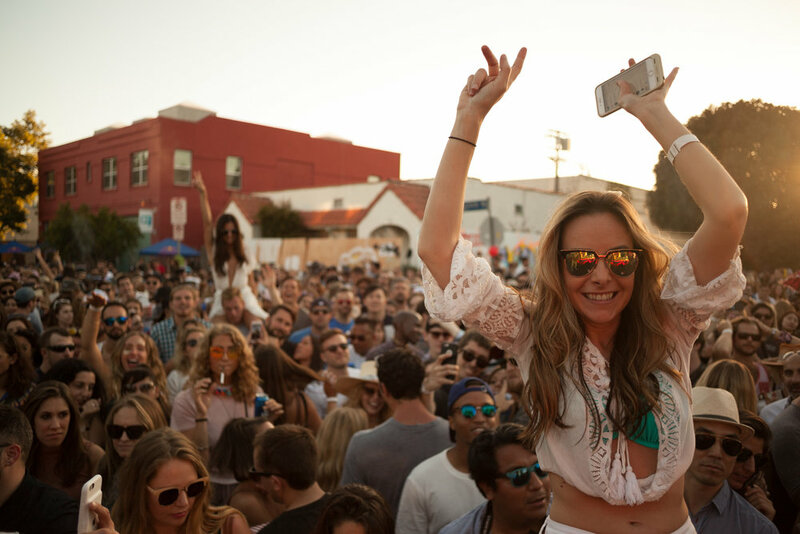 Join thousands of people for the fourth SAMJAM Annual Venice Block Party is a pre-Fourth of July music festival in Venice, California. Proceeds from the event support local nonprofits. Join our newsletter to hear when tickets go on sale. 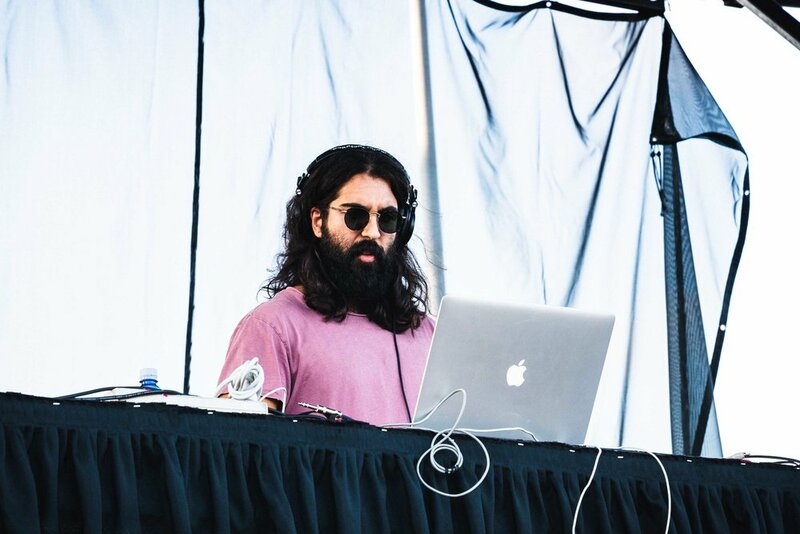 Big thanks to NoMBe, Charlotte Lawrence, Young the Giant (DJ Set), Emmit Fenn, XYLØ, Poolside (DJ Set), Pennywild, Sally Can't Dance & D!Y for performing at SAMJAM 2018. Your support of WINSTON HOUSE & 2018's nonprofit partner, Inner-City Arts, means a lot. 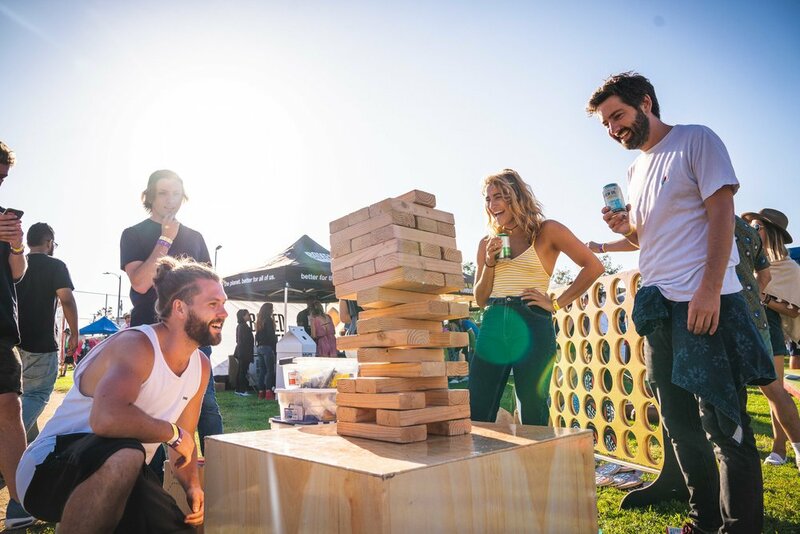 Food trucks, beer garden, live art, fun games & more. JOIN US FOR SAMJAM 2019! SAMJAM Annual Venice Block Party is a pre-Fourth of July music festival in Venice, California. 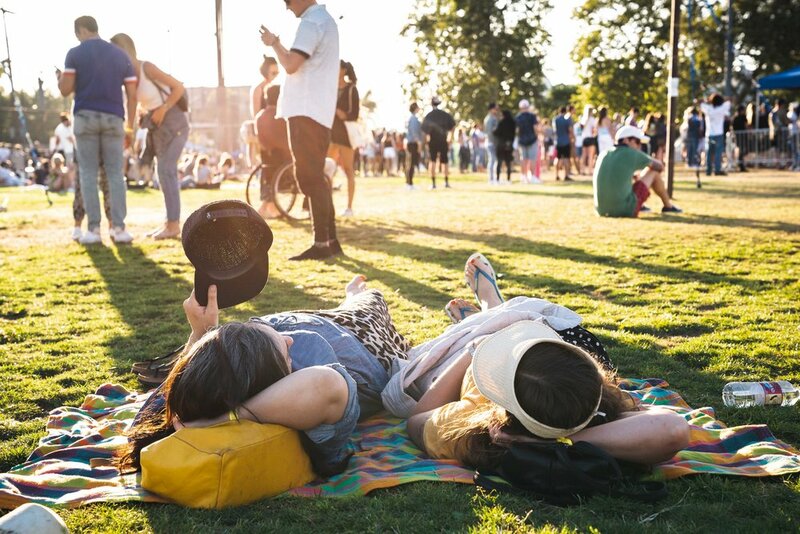 Organized by WINSTON HOUSE & 2332 Collective, SAMJAM's mission is to help bring music to west LA, to bring our local community together & to raise money for local nonprofits. 100% of proceeds go to a different local nonprofit every year.